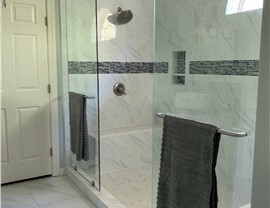 We offer expert workmanship from bathrooms and kitchens to sunrooms and patios! Austin is one of the top U.S. cities attracting new residents and businesses. With area home values skyrocketing, now is the right time for residents to invest in home remodeling. 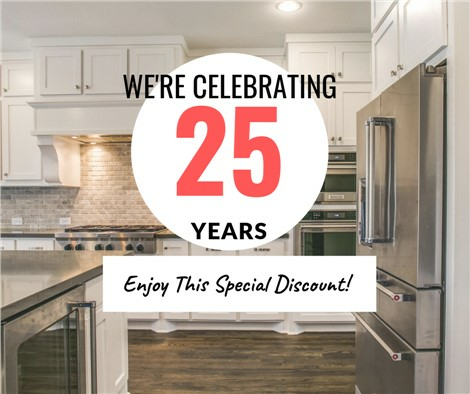 When you work with Statewide Remodeling, you’re working with Austin home remodelers that are no strangers to the industry. We have successfully completed window replacement and other custom remodeling projects throughout the city and surrounding suburban areas for over twenty years. With the help of our Austin remodeling services, you can increase your home’s curb appeal, energy-efficiency, and resale value. More than just a trend in Austin, green living is a lifestyle that homeowners are willing to invest in—and something we can help them achieve. Austin Kitchen Remodel/Renovation: Our Austin remodeling services can completely transform your kitchen to be the newest center of your home. 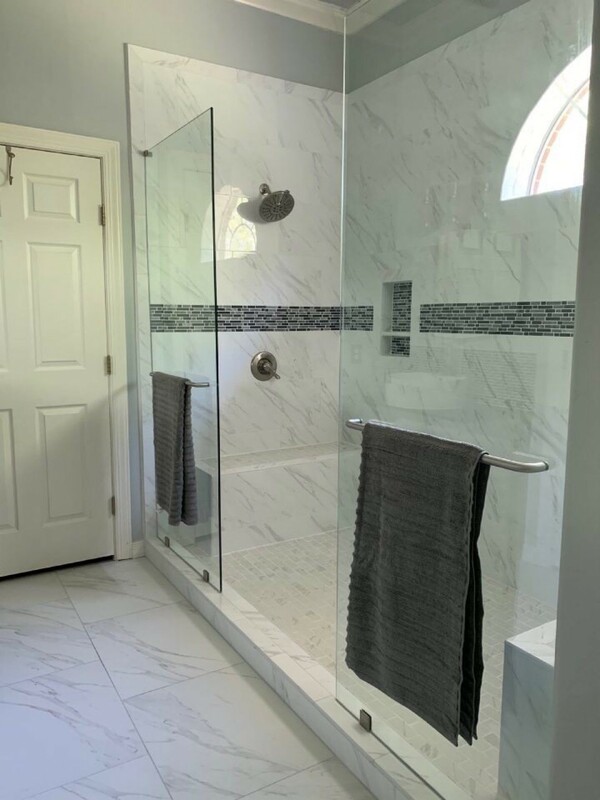 Austin Bathroom Remodel/Renovation: From a tub liner replacement that fully conforms to your existing tub to a comprehensive bathroom overhaul, we can do it all. Austin Vinyl Siding: Vinyl siding these days come in a huge range of colors and can even be made to perfectly mimic the beauty of natural wood planks. Austin Replacement Siding: Protect your home with the help of our energy-efficient siding options today. We’ll find the perfect look to match your home. Austin Vinyl Siding: Vinyl siding is the most in-demand product in the industry due to its elegant beauty and thermal efficiency. 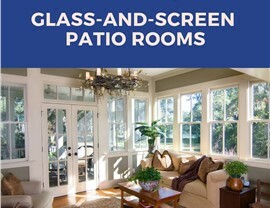 Austin Sunrooms: Sunrooms are the best way to get a panoramic view of the outdoors with all the luxury of indoor amenities. Austin Patio Covers: Transform the look and functionality of your patio with one of our quality patio covers and a little help from one of our design experts. Austin Screened Enclosures: Our stylish screened-in rooms and decks will add to your enjoyment of your home as well as its value! 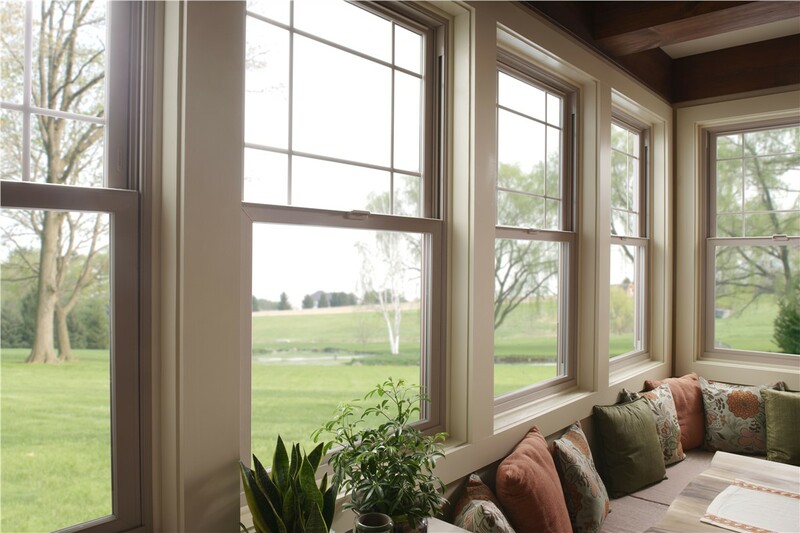 Austin Custom Windows: No matter what kind of window you need to complement your home’s design; you can depend on the highest-quality ones from our pros. 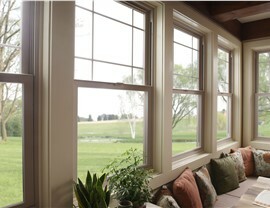 Austin Replacement Windows: Our replacement windows in Austin are budget-friendly and made of the finest materials to prevent cracking and warping. 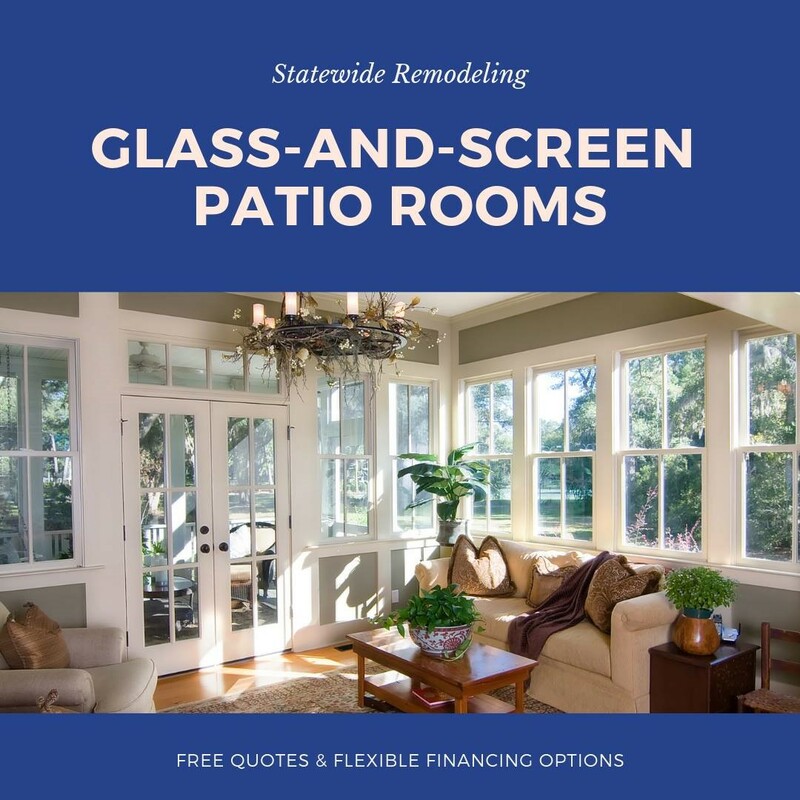 If you’re ready to get started with our Austin home remodelers, look no further than Statewide Remodeling. Our experts look forward to helping you create the beautiful and seamless custom designed remodeling solutions to complement your Austin home. Visit us at our Austin office to get in touch with our experts. You can also fill out our contact form or call us to schedule your free, in-home consultation and no-obligation estimate.